He didn’t say anything, he just held me in his arms, and really that may have been the best thing he could have done for me. I needed that. Human touch and comfort. Acknowledgment that I wasn’t crazy, and that it was okay to be hurting. 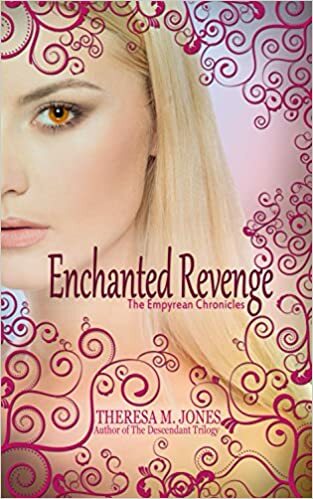 In case you missed it, Enchanted Revenge (Empyrean Chronicles 1) is now up for PreOrder on Amazon. ALSO- Enticing Violence (Empyrean Chronicles 2) is now up on Goodreads, and will be available for preorder on Amazon very soon. Publication date: December 1, 2015. 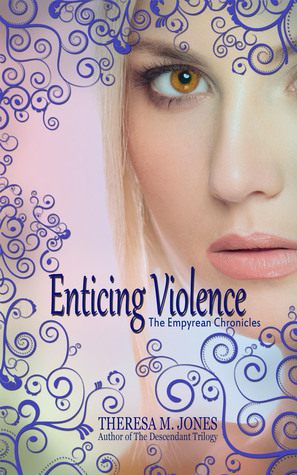 Enticing Violence is the second book in The Empyrean Chronicles. Im hoping for a February or March 2016 publication date!! Weird, a Middle Grade magical realism novel is on Goodreads, and is available for preorder on Amazon !! Every time twelve year old Aislin sleeps, she experiences another person’s DREAMS, their hopes or despairs, loves or hates, most fervent dreams, or darkest nightmares. 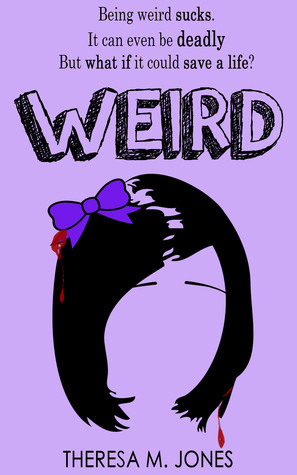 She is weird, a word she hates more than anything else. Though, when her little brother, Luke, the only person in the world who treats her normal, gets into a car accident, her only hope of saving him is her ability to communicate with him while he dreams. It isn’t until she dreams with Jessica, another coma patient and her best friend’s little sister, that she discovers her chance to save him. After Aislin guides Jessica back to the waking world, she opens her eyes to find her plan gone horribly awry, and Jessica dead. Devastated, Aislin must find a way to stop dreaming altogether or somehow perfect it, before she kills her brother, too. While funny and charming, this Middle Grade Novel deals with some serious issues, and provides much for parents and children to discuss. Some scary situations, bullying, and reality of car accidents make this appropriate for children 6 and older, but may be more appropriate for children 9-13 years old. Ill post an excerpt from Enchanted Revenge sometime soon!